It’s been two years since their last single “Kiss Of Life” and over three years since their acclaimed debut album, but the wait is finally over. 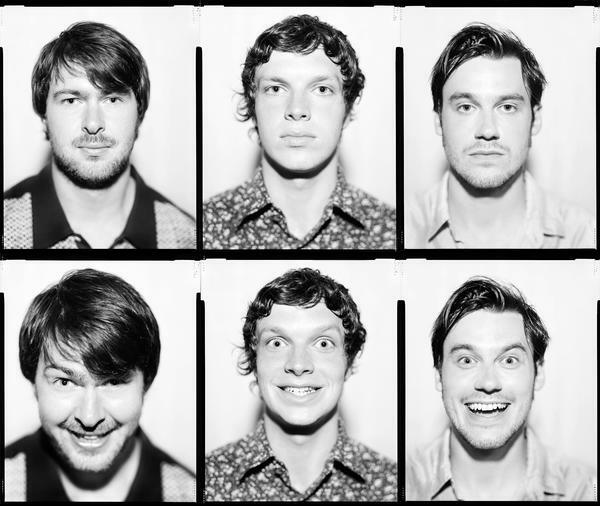 Friendly Fires are back! The band has already announced that their sophomore album, Pala, will be out next May on XL Recordings (also home to Ratatat, Thom Yorke, Dizzee Rascal or Sigur Rós, to name a few). The first single off the new album, “Live Those Days Tonight”, was premiered a few days ago on Zane Lowe’s BBC Radio One show and is already gaining momentum on the blogosphere. The new track follows in the footsteps of the band’s most dancefloor-friendly tracks (think “Skeleton Boy” or “On Board”), taking the euphoria of dance music and mixing it with a crazy tribal groove. As for the rest of the album, we know that it will feature appearances from the Harlem Gospel Choir and Holy Ghost’s Alex Frankel. What better time than now to rediscover Friendly Fires’ cover of Holy Ghost’s “Hold On”?